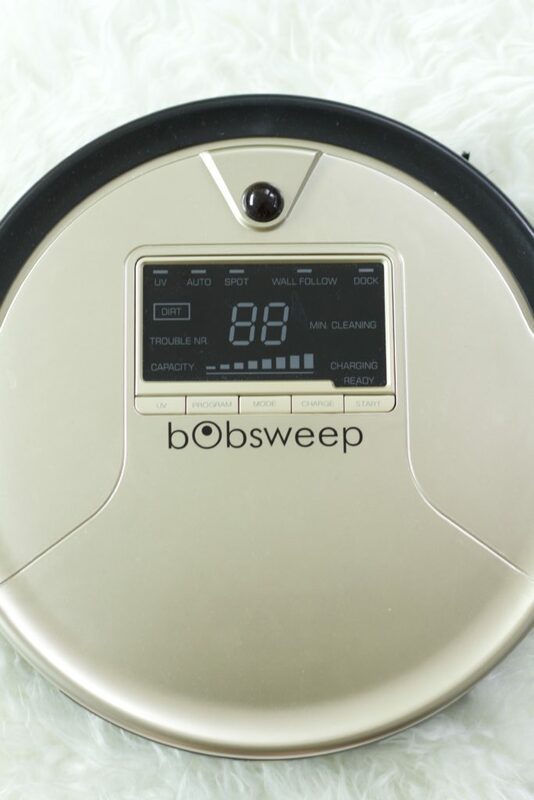 *This post is sponsored by bObsweep. As always all thoughts and opinions are 100% my own. It’s an exciting day mamas. The Tanner family has added to our clan and I would like to introduce you to our newest family member. Don’t tell Channing, but Bob might just be replacing her as my new BFF. He has only been in our lives for a few short weeks, but he has quickly become family. The boys refer to him as our new pet, but I know that he is so much more. One of the first things my husband learned about me when we were married was how much I HATE to vacuum. Give me an iron and all the clothes and I am good to go, but vacuuming (and dishes if we are being super honest) are my arch nemesis. Because my husband is a saint of a man, he agreed early on in our marriage to take over the vacuuming and the dishes. Bless him. Then of course PA school happened and then job transitions and the vacuuming doesn’t happen as often as it should (aka as much as I would like it to). Funny story about me… as much as I am a clean freak and like to get in touch with my inner Monica Geller, I am also super LAZY. And then Bob came into our lives and completely saved the day. Our bObsweep Pet Hair vacuum is literally my life saver. 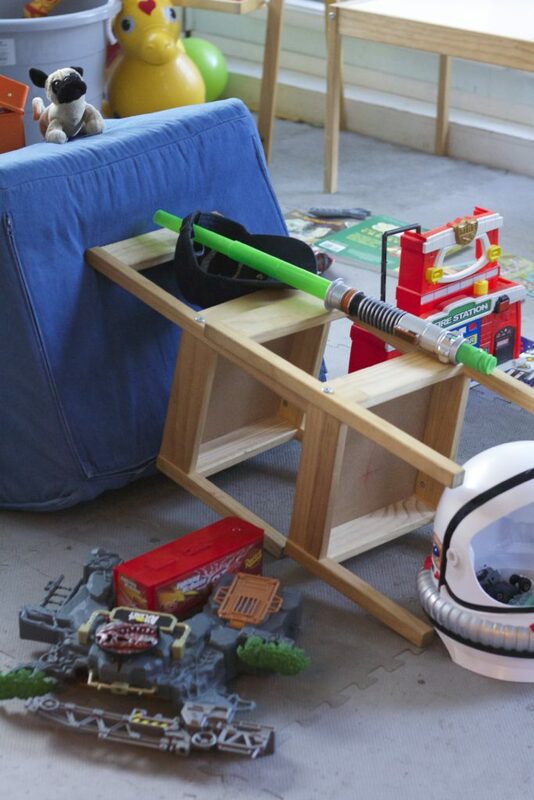 With it’s 5 in 1 cleaning technology it is so much more than just a vacuum though. 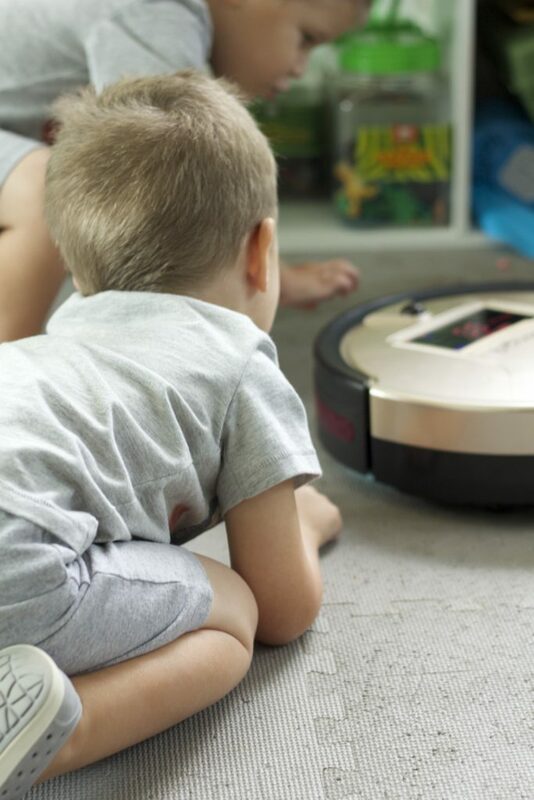 This majestic robot can vacuum, sweep, mop, sterilize and purify the air. All in one tiny genius robot! I heart my hubby but even he could never do all that! 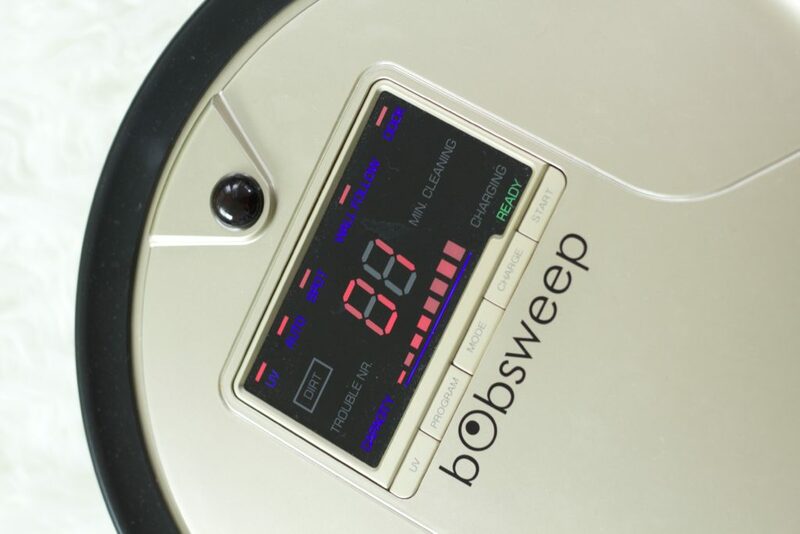 You can turn your bObsweep on and let it do it’s thing, or you can control it with the infrared remote. I prefer to let Bob take the lead and I can tend to other chores or play with the kiddos. 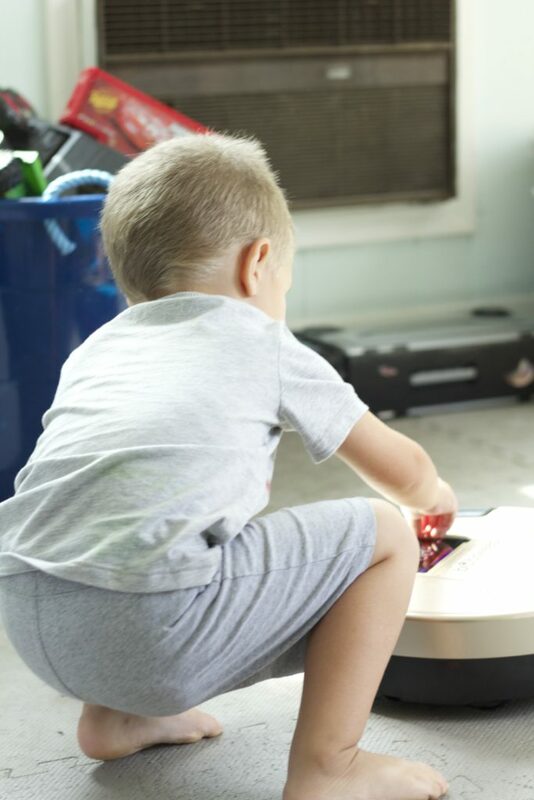 Although currently if Bob is in cleaning action, my boys are in full amazement and follow Bob from room to room giggling, and watching and helping bob pick up the messes. Funny how they want to help Bob, but if mama ever asks for them to pitch in she is met with grunts and whines. I let it all slide though because my bObsweep is cleaning, the boys are occupied and then I actually have a few minutes to read or take some time for my real guilty pleasure… PEEING ALONE!! You don’t know how much of a luxury that is until you have an audience of kids who need you desperately ever time nature calls. Who knew I could love a tiny little robot vacuum as much as I do. I honestly am not sure how we ever thought our family was complete before Bob. Have you ever tried the bObsweep? What would you do with all the time you would save?